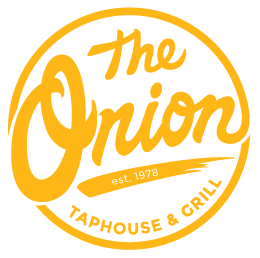 Copyright © 2017 Landmark Restaurants, The Onion, Area51 Taphouse. All rights reserved. Website created by ArtCoLab.com.